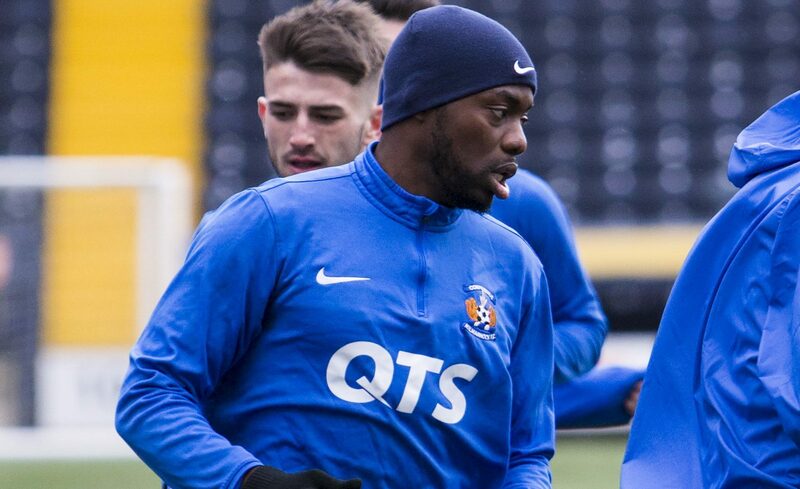 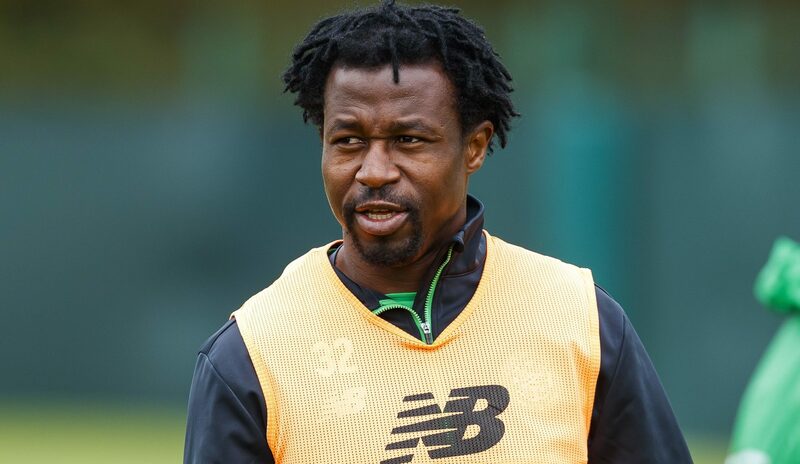 YOUSSOUF MULUMBU understands his new team-mates were surprised to see him sign for Kilmarnock. 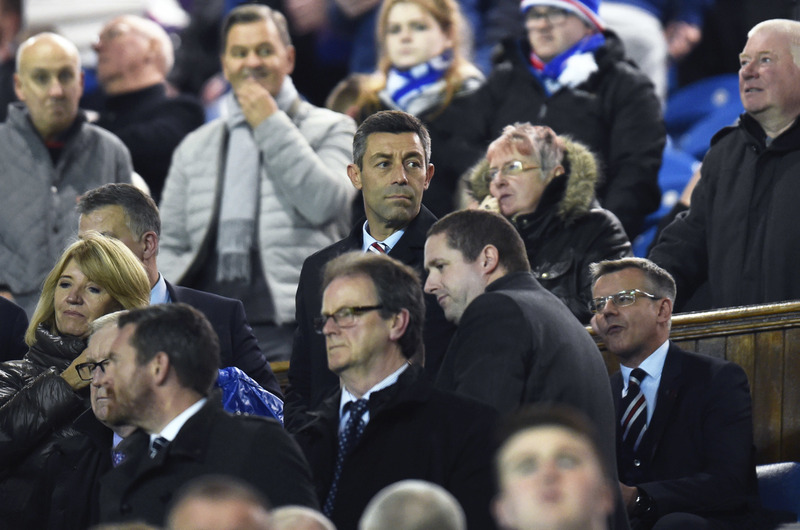 PEDRO CAIXINHA'S position as Rangers manager looks increasingly vulnerable after his side somehow blew an injury-time lead over Kilmarnock. 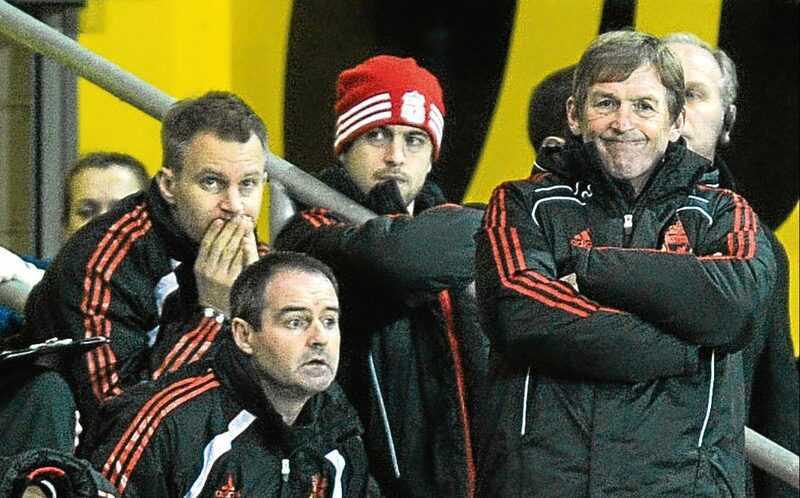 FOR Kilmarnock to get someone of the calibre of Steve Clarke to manage their football club is a real coup for them. 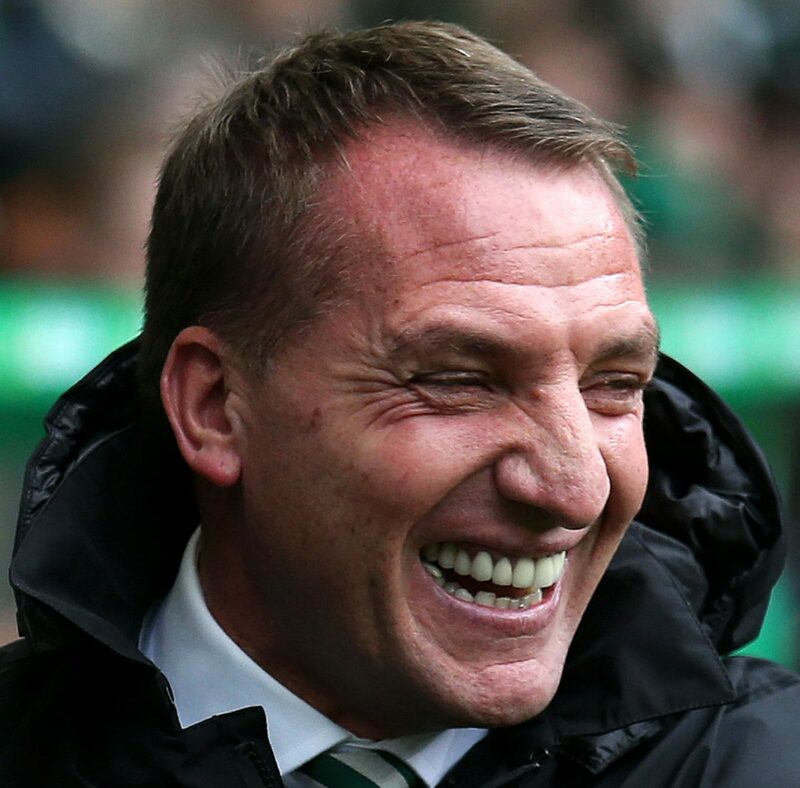 CELTIC swept into the quarter-finals of the Betfred Cup with a 5-0 defeat of Kilmarnock at Parkhead. 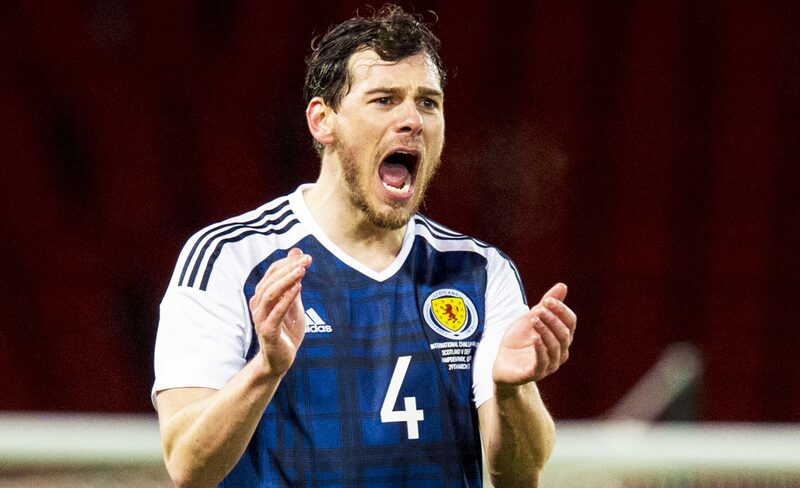 KILMARNOCK boss Lee McCulloch has confirmed he is closing in on a deal for Scotland international Gordon Greer. 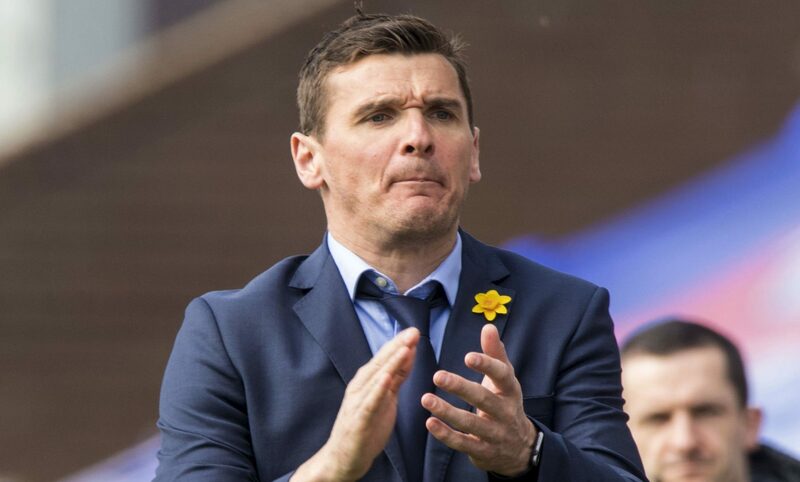 SPFL release post-split fixture list: Where will your team be heading on the final day of the season? 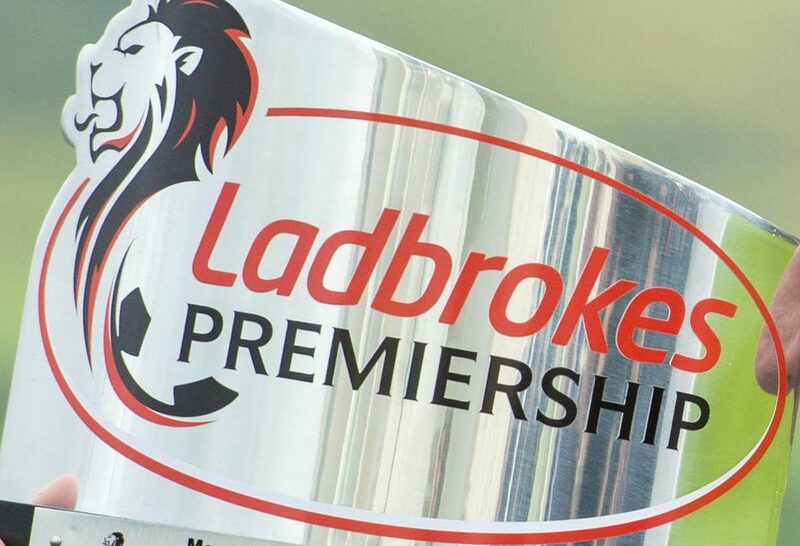 WITH the top and bottom six confirmed, the SPFL have released the final set of fixtures in this season's Scottish Premiership. 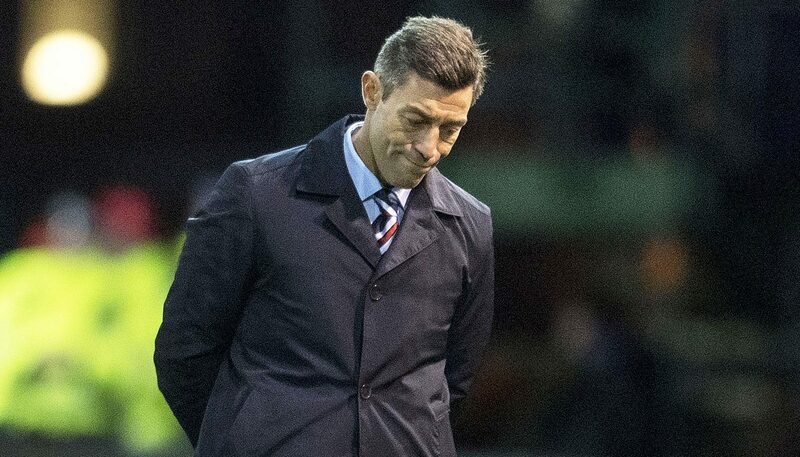 PEDRO CAIXINHA admits Rangers do not deserve to finish as runners-up to Celtic if they cannot find a way to topple Aberdeen on Sunday. 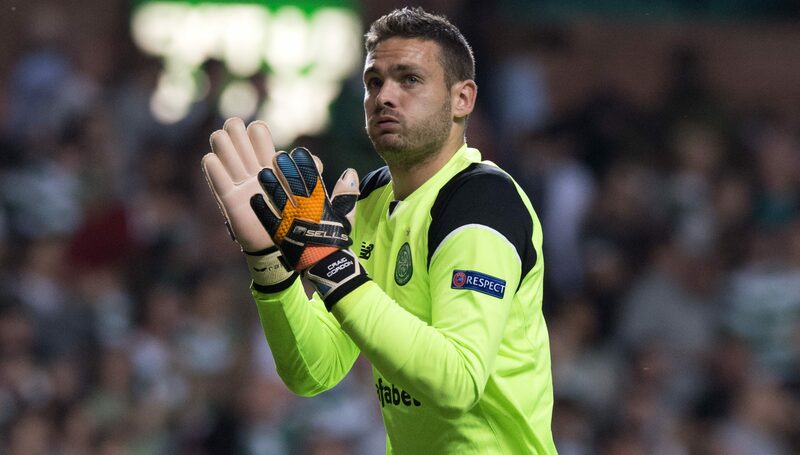 I NEVER expected this transfer window to give the Scottish game a shot in the arm, but that’s the way it has turned out.